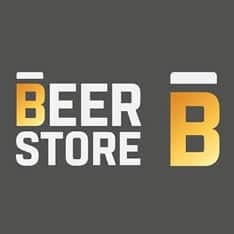 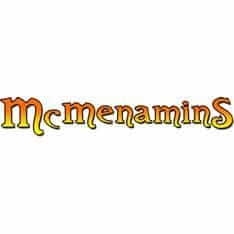 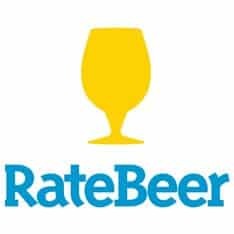 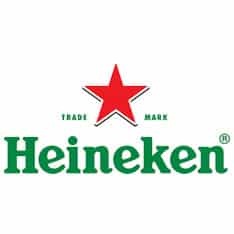 Browse and search beer menus so you never have to wonder which bars, restaurants, and beer stores serve your favorite beers. 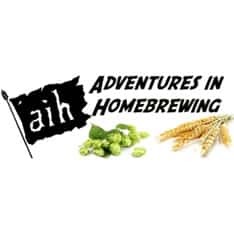 The American Homebrewers Association (AHA) is a not-for-profit organization based in Boulder, Co., dedicated to promoting the community of homebrewers and empowering homebrewers to make the best beer in the world. 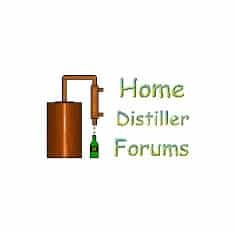 Home Brew Talk Portal & Forum - Everything related to Home Brewing plus Photos, Reviews, Blogs, and Recipes. 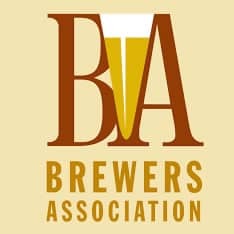 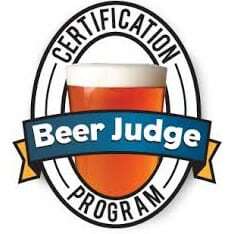 Brewers Association's purpose is to promote and protect small and independent American brewers, their craft beers and the community of brewing enthusiasts. 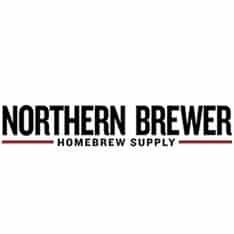 BYO Gd to Kegging (200x200 - started Aug. 24, 2012) ... 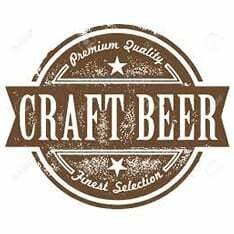 Put your artistic talents to the test and enter to win some great prizes in BYO's 21st annual label contest! 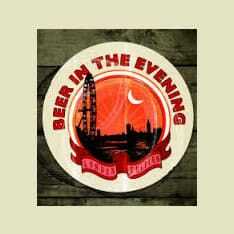 beer in the evening - search for pubs, add your own comments and suggestions, generate pub crawls.